SM Communities own and manage Sutter’s Mill, Hightree, North Ridge, Sailor’s Cove North, and Sailor’s Cove South Townhomes. 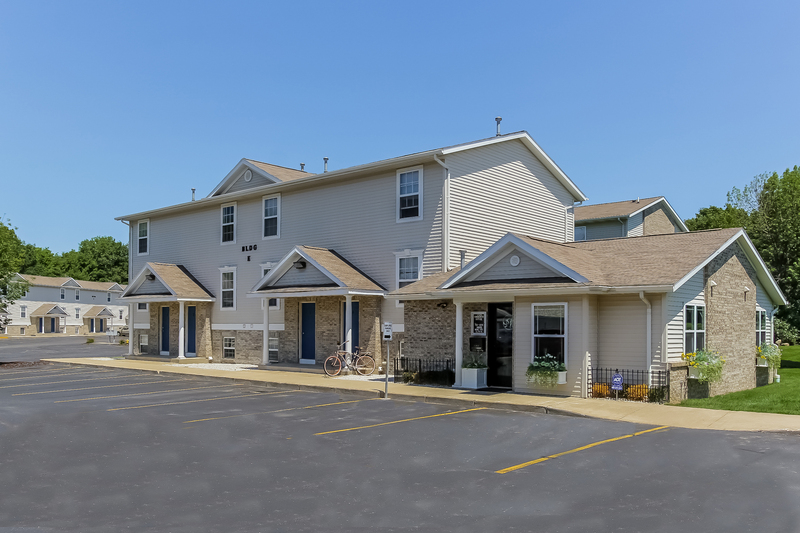 All of our townhomes are off Grand Valley’s Campus and offer a more private way of living while still being close to GVSU. 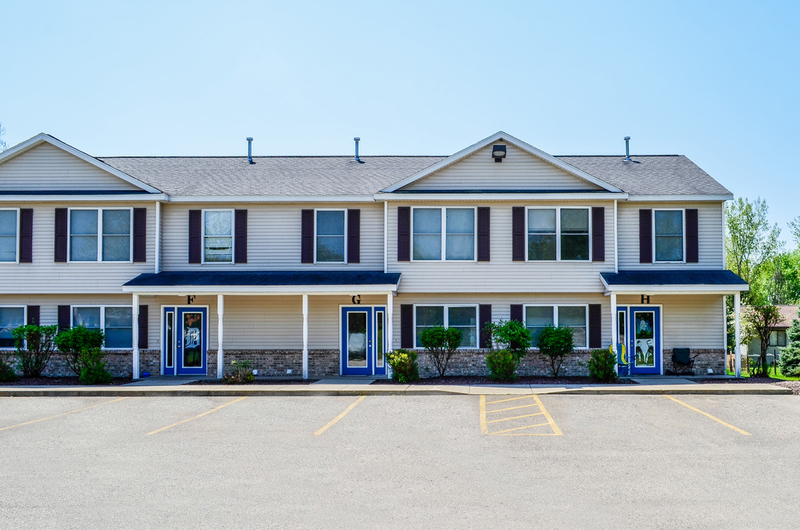 NOW LEASING FOR 2019-2020 School year at ALL COMMUNITIES ! Thank you for visiting our website! 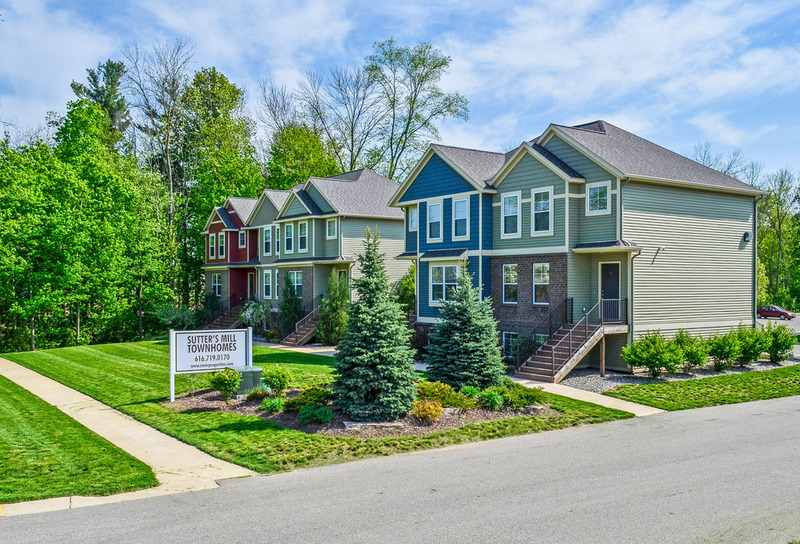 Hightree, Sutter's Mill, Sailor's Cove, and North Ridge Townhomes are all wonderful places to call home! We have the pleasure of operating all 4 communities and we strive to keep a well maintained, peaceful place to live. • Spacious kitchen and dining room • Main floor laundry in each townhome • 4 bedrooms • *Each bedroom has its own FULL en suite bathroom and walk in closet. • A 5th bathroom (half bath/powder room) is located on the main floor • 4 Reserved parking spots for each townhome. Additional guest parking is available. 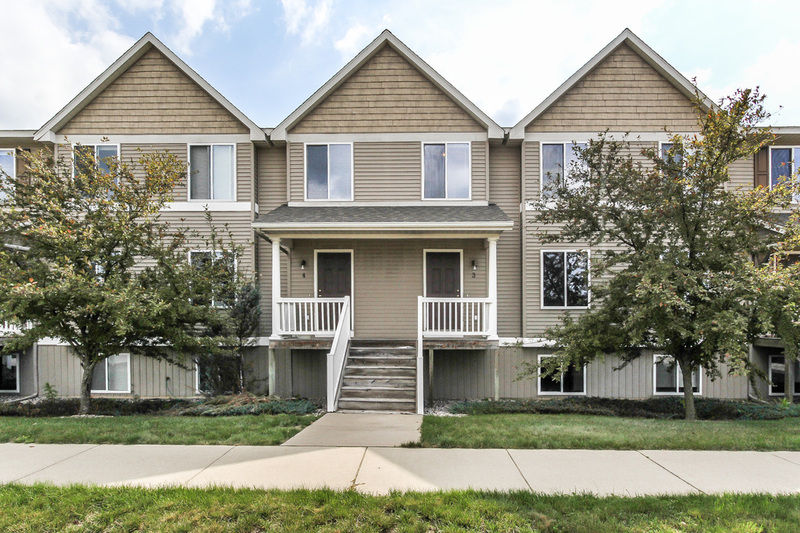 • Multiple floor plan options • 3 or 4 bedrooms • 3 bedroom townhome has bonus study. No extra charge! 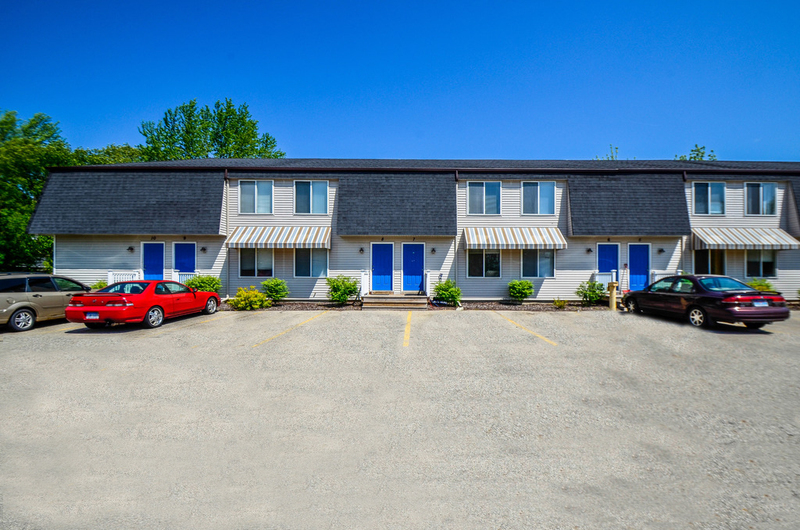 • Laundry in each townhome • Open concept main floor with gallery type kitchens • PET FRIENDLY! !